when someone joins a conference call. In this article, you’ll learn how to set up automated SMS text messages and how you can implement them into your phone system. Charges may apply for sending text messages. You can add SMS to your plan to get bundled pricing and avoid overages. You should familiarize yourself with Call Flows, where the automated SMS feature is managed. Mass texting is not available with this feature. A short code is required for creating outbound SMS campaigns. Contact our sales team to learn more about getting a short code for SMS campaigns. The Automated SMS feature is another Action that you can add anywhere in your Call Flow, depending on what events you want to trigger the SMS message to be sent. 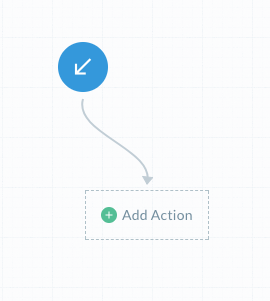 As with other Actions, you can add multiple SMS Actions in the flow. 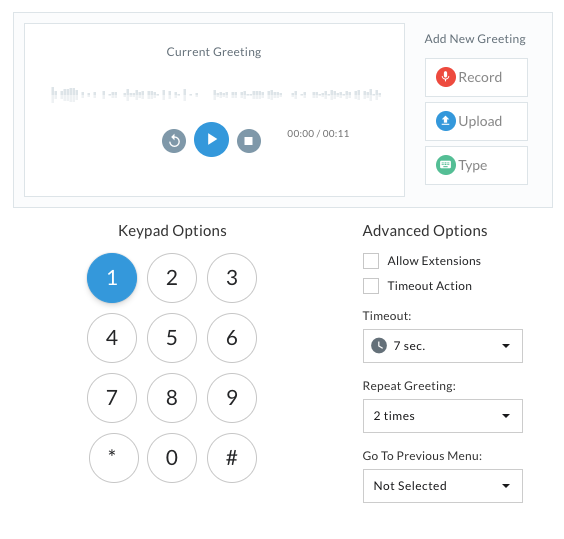 A caller dials your business number and follows the greeting prompt to connect with sales. The caller reaches a Queue and waits for the next available agent. The caller waits the 10 minute maximum hold time per your Queue settings. An automated SMS text message is generated and sent to your entire sales team, and a separate text message is also sent to the caller. The caller is re-routed from the Queue to Voicemail. 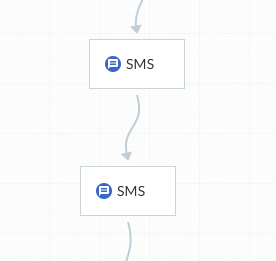 Here are the steps to set up a Call Flow with the automated SMS feature included as described above. 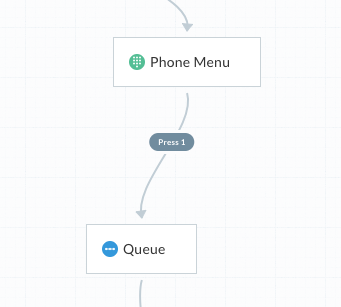 If you’re familiar with setting up a Call Flow, skip to step 5. Navigate to the Call Flows page on your Dashboard and add a new flow. Add a Phone Menu as the first Action, add a greeting and mark the appropriate options. i.e. Thank you for calling my company, please press 1 to be connected to our sales department. Add a Queue following the arrow in the flow called Press 1. Add your agents to the Queue, set the maximum hold time to 10 minutes and other desired preferences. After the Queue, you’ll see another arrow called No Answer, where you can an SMS Action. Set the preferences for the message that will go to the caller. Send SMS From Choose a number from your Telzio account where the SMS will be sent from. Allow Roaming Enable automated SMS to be sent to numbers not covered by your plan, such as some international numbers. Extra charges may apply. Show Messages on Dashboard Display the sent text messages on your Dashboard. Send SMS To Choose where you want the SMS text message to be sent. You can choose to send a text to the Caller, another Phone Number, a User, or a Group. Message Text Type in the message that you want sent. Shortcodes Add shortcodes to your message. 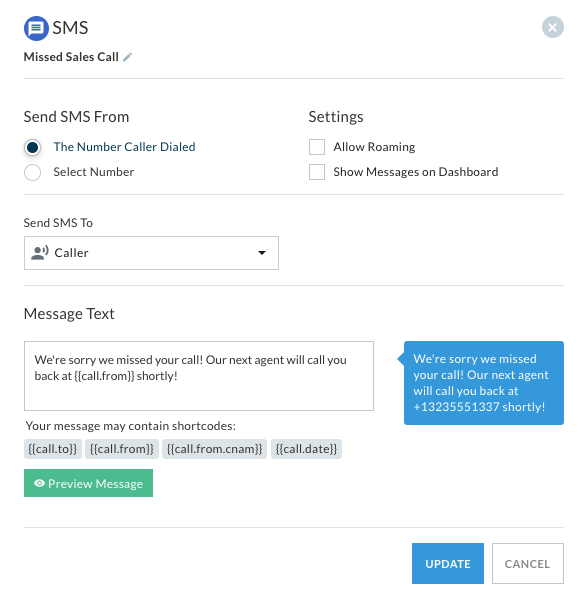 Next, you can add another SMS Action to create a different text message to be sent to your sales team. 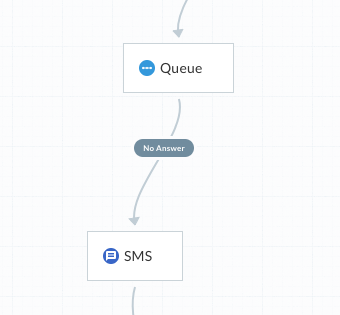 All SMS Actions are sent simultaneously, and adding SMS Actions after the Queue will not cause a delay in re-routing the caller to Voicemail from the Queue. Once you’ve finished adding all the SMS Actions desired for this event, you can finalize your Call Flow with a Voicemail.